A good-natured and sometimes susceptible Margaret and no-nonsense and always spirited Mary are Catholics who receive an unexpected visitor, causing Margaret’s faith to waver. Mary hatches a plan to bring Margaret back into the fold by enlisting the aid of their unsuspecting parish priest and throwing a truly devilish dinner party. The Savannah Disputation is a comedy you can believe in. 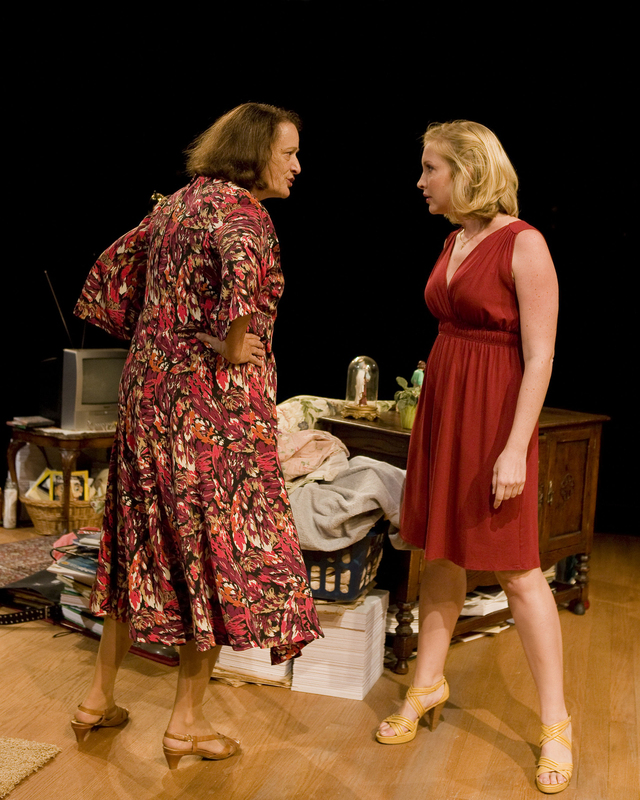 (l. to r.) Mikel Sarah Lambert as Margaret and Kimberly Parker Green as Melissa in the West Coast Premiere of Evan Smith's The Savannah Disputation, at The Old Globe, Sept. 26 - Nov. 1, 2009. Photo by Craig Schwartz. (l. to r.) Kimberly Parker Green as Melissa, Mikel Sarah Lambert as Margaret and Nancy Robinette as Mary in the West Coast Premiere of Evan Smith's The Savannah Disputation, at The Old Globe, Sept. 26 - Nov. 1, 2009. Photo by Craig Schwartz. (l. to r.) Nancy Robinette as Mary, Mikel Sarah Lambert as Margaret, James Sutorius as Father Murphy and Kimberly Parker Green as Melissa in the West Coast Premiere of Evan Smith's The Savannah Disputation, at The Old Globe, Sept. 26 - Nov. 1, 2009. Photo by Craig Schwartz. (l. to r.) Mikel Sarah Lambert as Margaret and Nancy Robinette as Mary in the West Coast Premiere of Evan Smith's The Savannah Disputation, at The Old Globe, Sept. 26 - Nov. 1, 2009. Photo by Craig Schwartz. 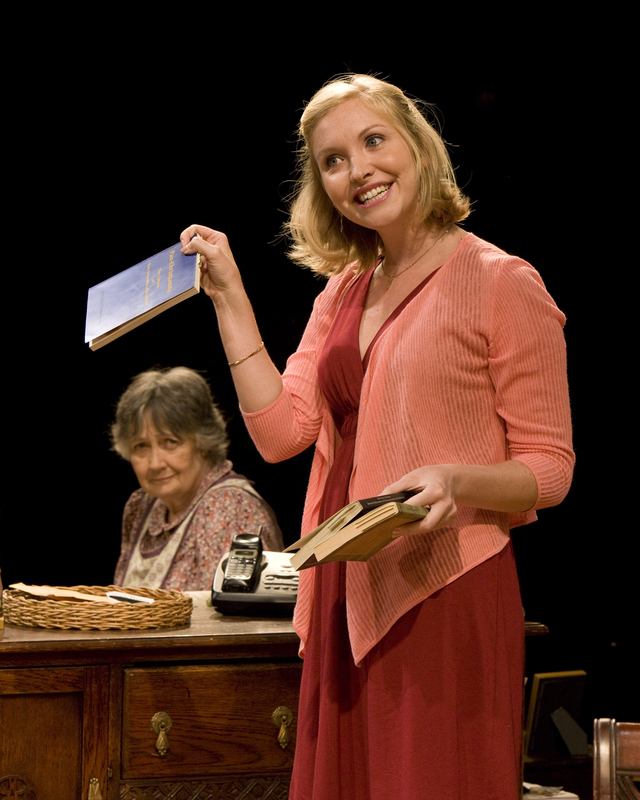 Mikel Sarah Lambert as Margaret in the West Coast Premiere of Evan Smith's The Savannah Disputation, at The Old Globe, Sept. 26 - Nov. 1, 2009. Photo by Craig Schwartz. 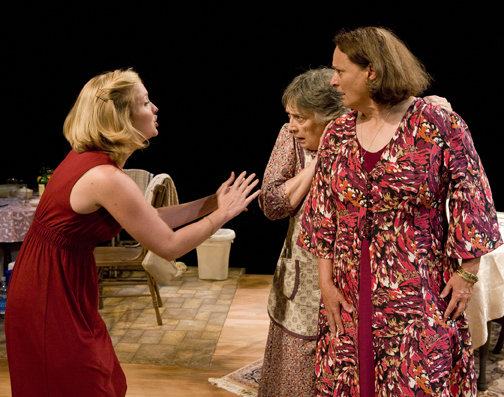 (l. to r.) Nancy Robinette as Mary, Mikel Sarah Lambert as Margaret, Kimberly Parker Green as Melissa and James Sutorius as Father Murphy in the West Coast Premiere of Evan Smith's The Savannah Disputation, at The Old Globe, Sept. 26 - Nov. 1, 2009. Photo by Craig Schwartz. (l. to r.) Nancy Robinette as Mary and Kimberly Parker Green as Melissa in the West Coast Premiere of Evan Smith's The Savannah Disputation, at The Old Globe, Sept. 26 - Nov. 1, 2009. Photo by Craig Schwartz. 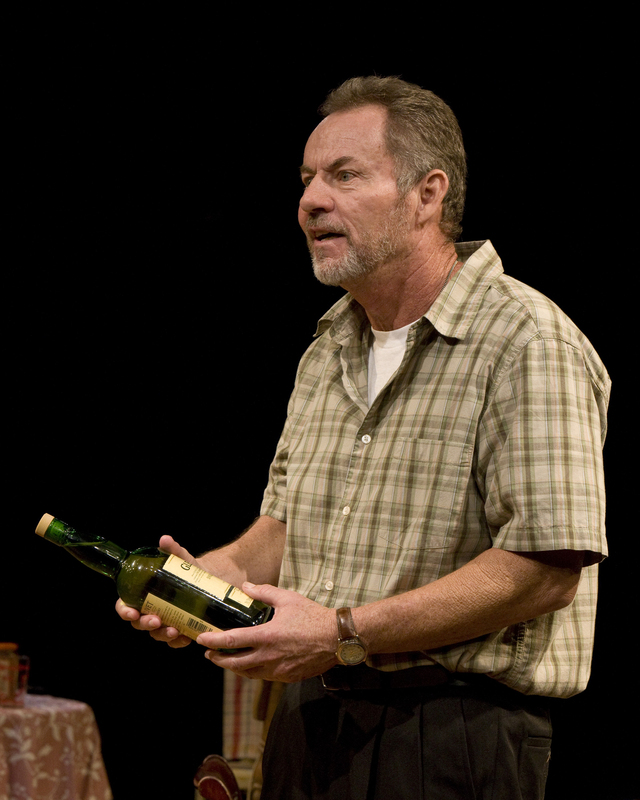 James Sutorius as Father Murphy in the West Coast Premiere of Evan Smith's The Savannah Disputation, at The Old Globe, Sept. 26 - Nov. 1, 2009. Photo by Craig Schwartz. Nancy Robinette as Mary in the West Coast Premiere of Evan Smith's The Savannah Disputation, at The Old Globe, Sept. 26 - Nov. 1, 2009. Photo by Craig Schwartz. KIMBERLY PARKER GREEN (Melissa) THE OLD GLOBE: All's Well That Ends Well, Romeo and Juliet, Measure for Measure, The Two Gentlemen of Verona. 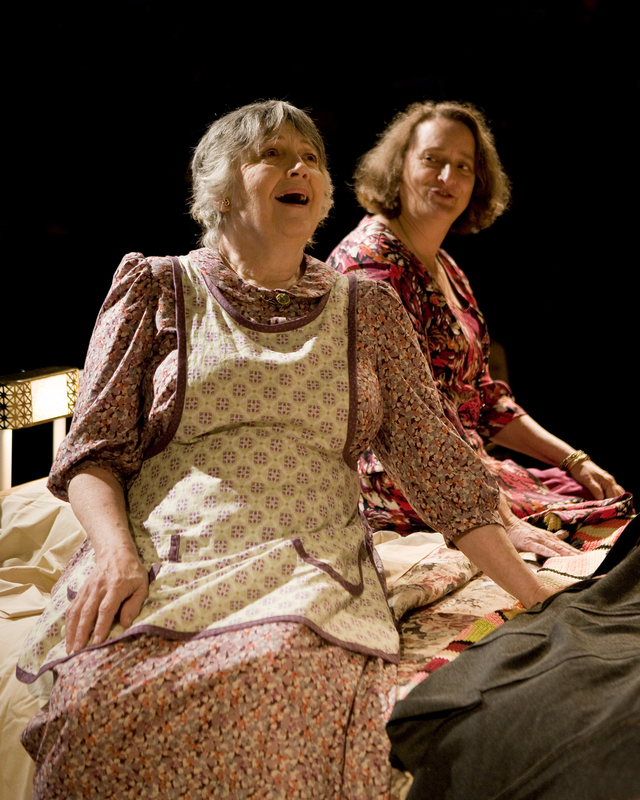 REGIONAL: Midwives, Round House Theatre Company; Venus, Olney Theatre Center for the Arts; A Christmas Carol, Ford's Theatre; Romeo & Juliet, National Player's Summer Tour. EDUCATION: Green has a BFA from Boston University's School for Theatre, and an MFA from The Old Globe/ University of San Diego. THE OLD GLOBE: Hay Fever. LONDON: Hamlet (Ben Kingsley), Henry IV, Parts I and II, Man Equals Man, The Merry Wives of Windsor, Royal Shakespeare Company. NEW YORK: Cyrano de Bergerac, W;t, Private Battles, The Daughter-In-Law, Richard III, Year One of the Empire, The Constant Wife. REGIONAL (Great Britain): Old Times, Victoria Regina, Elektra, Private Lives, A Taste of Honey, The Bed Sitting Room, Tom Sawyer (pantomime), A Winter's Tale, Julius Caesar. REGIONAL: Far Away, Twelfth Night, The Cherry Orchard, Marriage à la Mode, The Film Society, Undiscovered Country, Arms and the Man, Richard II, Henry V. Ms. Lambert worked in several series for the BBC: "The Mackinnons," "Play for Today," "Gangsters." She acts, directs, teaches in New York, where she also works with emerging playwrights at the Lark Play Development Center. She dedicates all performances to her sons, Patrick and Tim. 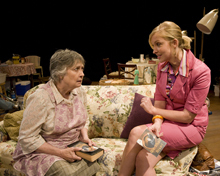 OFF BROADWAY: Trestle at Pope Lick Creek, Give Me Your Answer, Do!, Finally Flannery. REGIONAL: Death of a Salesman, The Rivals, Souvenir, The Imaginary Invalid, The Silent Woman, Beauty Queen of Leenane, The Diary of Anne Frank, Twelfth Night, Philadelphia, Here I Come! 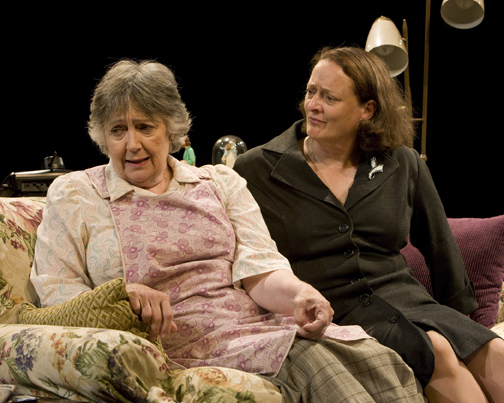 ; Well, Body of Water, Escape from Happiness, Donna Q, The Obituary Bowl, Wonder of the World, Fat Men in Skirts, Ivanov, The Little Foxes, Christmas on Mars, Frozen, Henry IV, Parts 1 and 2; Lady Windermere's Fan. FILM: Serial Mom, Soldier Jack. TV: The Hunley, The Day Lincoln Was Shot. ﻿Evan Smith’s The Savannah Disputation enjoyed a successful run at New York’s Playwrights Horizons in 2009, as did his previous plays, Psych and The Uneasy Chair. His other works include Servicemen, and Daughters of Genius. His TV pilot, Debs, was a part of Naked TV, produced by Fox TV/Naked Angels. Smith is a graduate of the Yale School of Drama and the recipient of a Whiting Award. 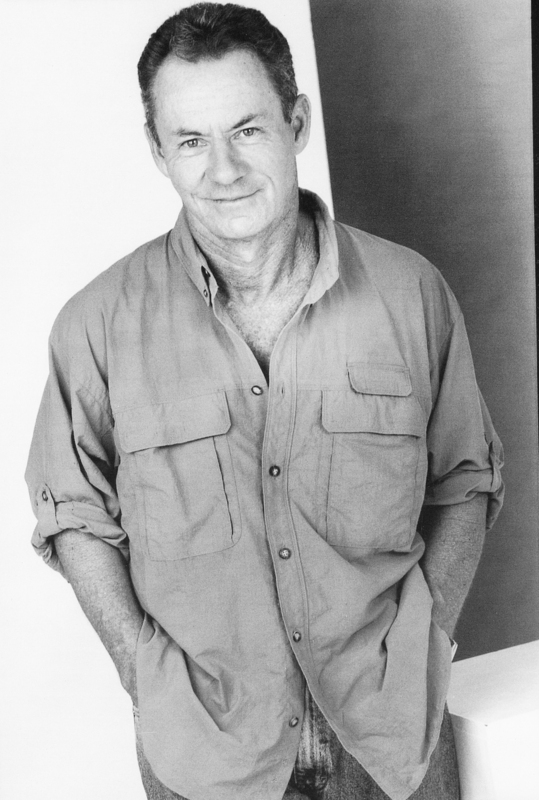 His plays have been published by Dramatist’s Play Service, Grove Press, Dell Books TCG, Smith & Kraus and Playscripts.com. ﻿THE OLD GLOBE: The American Plan. 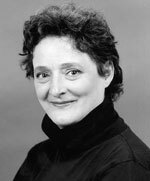 Ms. Rubinstein was most recently Long Wharf Theatre's Associate Artistic Director where she directed Guys and Dolls, A Midsummer Night’s Dream, Private Lives, The Santaland Diaries and The Cocktail Hour. REGIONAL: Romeo and Juliet, Much Ado About Nothing, Shakespeare Santa Cruz; The Intelligent Design of Jenny Chow, Portland Center Stage and San Jose Repertory Theatre; Romeo and Juliet, Macbeth, Julius Caesar, Chicago Shakespeare Company; Love’s Labour’s Lost, Next Theatre Company; The Tempest, Southwest Repertory; The American Plan, Eloise and Ray, Roadworks Production;Old Times, Count Theatre; Pan and Boone, Running with Scissors (Prop Thtr); Baby with the Bathwater, Round House Theatre and Berkshire Theatre Festival; Beckett Shorts, Berkshire Theatre Festival and Splinter Group's Buckets O'Beckett Festival. 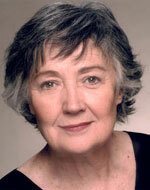 She was Associate Director with Michael Mayer and Tour Director of the national tour of Angels in America. 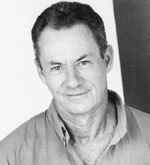 Rubinstein is on the Acting Faculty at UCSD; other teaching credits include ten years on the acting/directing faculty at Northwestern University, University of Chicago, Brown/ Trinity Consortium, Wesleyan University, NTI at The O'Neill Center and the School at Steppenwolf. She has been very active in the development of new plays and has directed many readings and workshops at places like New Dramatists, Inc and Long Wharf Theatre. 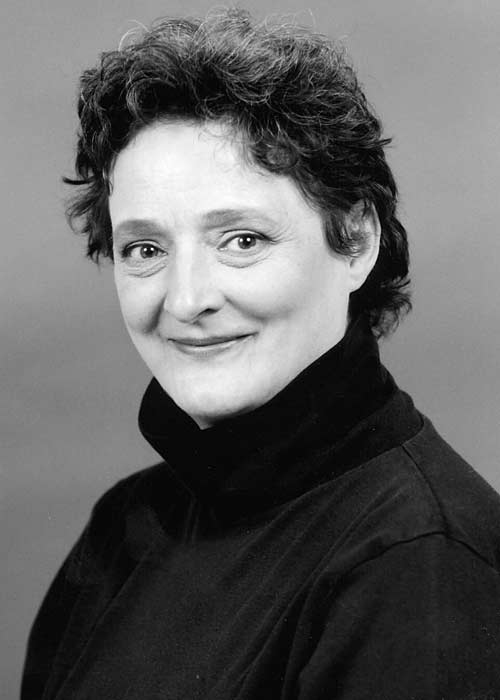 Amongst other awards for her directing and teaching, Rubinstein was a recipient of the TCG/NEA directing fellowship and was nominated for the Alan Schneider Directing Award. ﻿Some of her recent set and costume credit include Honk! The Musical,Young At Arts, NY; Haggadah, LaMama; The Greeks pt 3, Julliard; Scrooge: the Musical, Fairmont, WV; Uncle Vanya, Platonov, Lake Lucille, NY; Expatriate, Culture Project; Salsalandia, La Jolla Playhouse; The Witlings, West End Theatre, NY; Elizabeth: Almost by Chance a Woman, Stillwater Theatre; The Lacy Project (Premiere), Yale Repertory Theatre and Ohio Theatre; Jihad: the Musical, Edinburgh Festival, Scotland; The Mistakes Madeline Made, Yale Repertory Theatre. debodesignstudio.com. ﻿Ms. 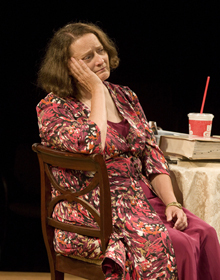 Dolan has designed costumes for several productions for director Harold Prince including Candide for which she received a 1997 Tony Award®. Another collaboration with Mr. Prince, the musical The Petrified Prince, earned her the Lucille Lortel Award and a 1995 Drama Desk nomination. Her designs have been seen in numerous companies in the U.S. and abroad including: Dublin’s The Abbey Theatre, Theatr Clwyd in Wales, The Kennedy Center, Alley Theater, Mark Taper Forum, New York City Opera and the Houston Grand Opera. In 2007, she designed costumes for LoveMusik, the story of Kurt Weill and Lotte Lenya, directed by Hal Prince, starring Donna Murphy and Michael Ceveris, for which she received Outer Critics and Drama Desk nominations for Best Costume Design. She has directed and work shopped new plays for The Director’s Company in New York City, where she is currently developing a new music/theater piece, Stoker, with composer Joe Jackson. Ms. Dolan is Professor of Design at UC San Diego. Mr. Burrett’s designs for theater, opera and dance are seen regularly in many parts of the world in venues from San Diego Opera to the Opéra national de Paris. His theatre work has included fifteen productions for the Royal Shakespeare Company and twenty-five productions for the Los Angeles Opera. Mr. Burrett is Professor of Lighting Design at UCSD. 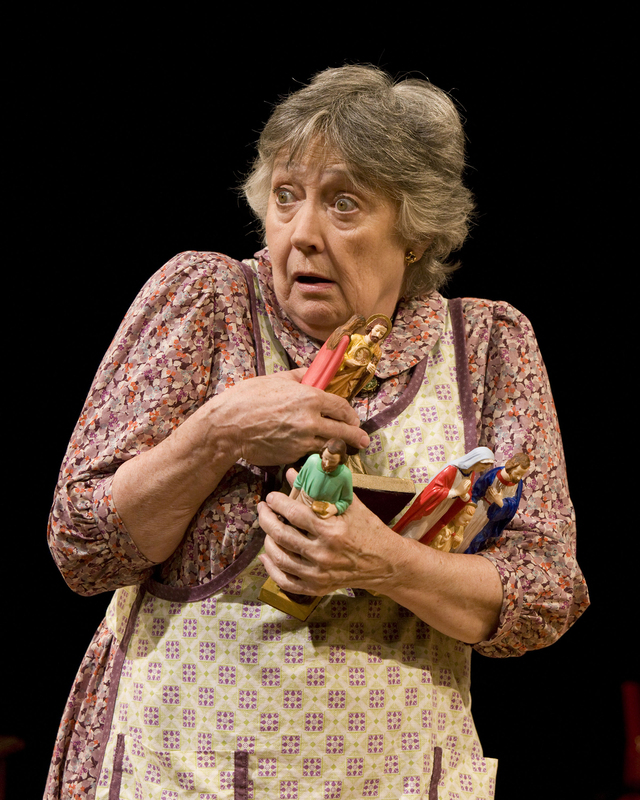 ﻿THE OLD GLOBE: Over 70 productions, including: The Mystery of Irma Vep, Cornelia, The Price, Kingdom, Six Degrees of Separation, Since Africa, The Women, Sight Unseen, The Pleasure of His Company, Dr. Seuss’ How The Grinch Stole Christmas!, Bell, Book and Candle, Edward Albee’s Who’s Afraid of Virginia Woolf?, Two Trains Running, Hold Please, Restoration Comedy, Pig Farm, The Sisters Rosensweig, Trying, Moonlight and Magnolias, Vincent in Brixton, I Just Stopped By to See the Man, Lucky Duck, The Intelligent Design of Jenny Chow, Blue/Orange, Time Flies, Pentecost, Compleat Female Stage Beauty, The Boswell Sisters, Crumbs from the Table of Joy. 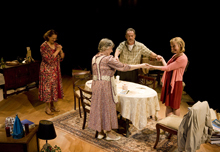 ELSEWHERE: CENTERSTAGE, Milwaukee Repertory Theater, San Jose Repertory Theatre, La Jolla Playhouse, Sledgehammer Theatre (Associate Artist), Mo’olelo Performing Arts Company, The Wilma Theatre, LA Theatre Works, San Diego Repertory Theatre, Florida Studio Theatre, Lorraine Hansberry Theatre, North Coast Repertory Theatre, Diversionary Theatre, Cape Fear Regional Theater, Hope Summer Repertory Theatre, Malashock Dance & Company, University of San Diego, San Diego State University, and the Freud Theatre at UCLA. EDUCATION: BFA in Drama with an emphasis in Technical Design from San Diego State University. THE OLD GLOBE: Cornelia, Kingdom, Jerry Herman’s Broadway, 2007 Shakespeare Festival. 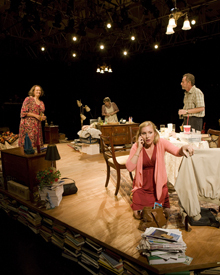 ELSEWHERE: Tobacco Road, The Seven, The Adding Machine, Mother Courage, Current Nobody, La Jolla Playhouse; Post Office workshop, Sam Bendrix at the Bon Soir workshop, Center Theatre Group; Mother Courage, Berkeley Repertory Theatre; Filler Up!, Adirondack Theatre Festival; Suicide, Incorporated; Wait; Jem & I; id theatre company, Seven Devils Playwrights Conference; Waiting for Godot, Hedwig and the Angry Inch, Risk Theater Initiative. DANCE: Dream Report, Allyson Green Dance, featuring Lux Borreal; Garden of Forbidden Loves, Garden of Deadly Sound, IMAGOmoves & International Hungarian Theater Festival of Cluj; Only Sound Remains, Japan America Theatre; iMan, Garden Trilogy, IMAGOmoves. OTHER: Schick Machine, The Paul Dresher Ensemble; (The New) UrSonata with Steven Schick, Let There Be Light: A Tribute to Chris Parry, UCSD; Men are from Mars, Women are from Venus, Dallas Theater Center Gala. 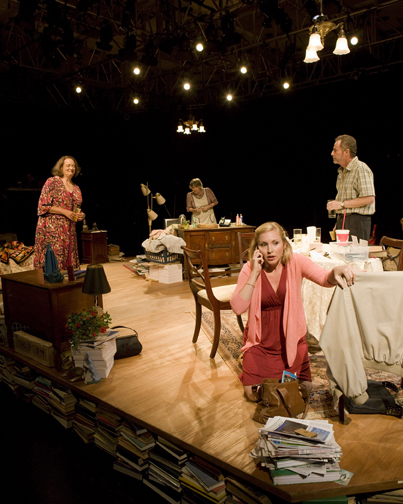 EDUCATION: MFA Stage Management, UCSD. Proud member of Actors’ Equity.